The towns surrounding Raleigh, N.C., are home to two wineries with onsite vineyards plus the state&apos;s first urban winery, making this a fine place to try flavorful wines. Discover how grapes (muscadine grapes or traditional varieties) are transformed into their luscious, drinkable counterpart. 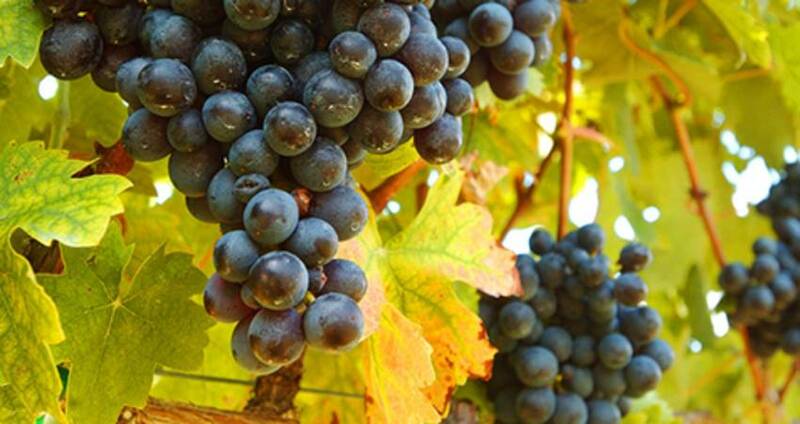 Also, indulge and shop for your favorite Merlot or Chardonnay at one of the area&apos;s wine shops. The Willow Spring neighborhood winery offers tasting rooms, event spaces and a gift shop to grab souvenirs for your friends back at home. Experience the uniqueness of N.C. wines in the tasting room and chat with the crew, Tues.-Sat., 11am-6pm, or Sun., 2-6pm. 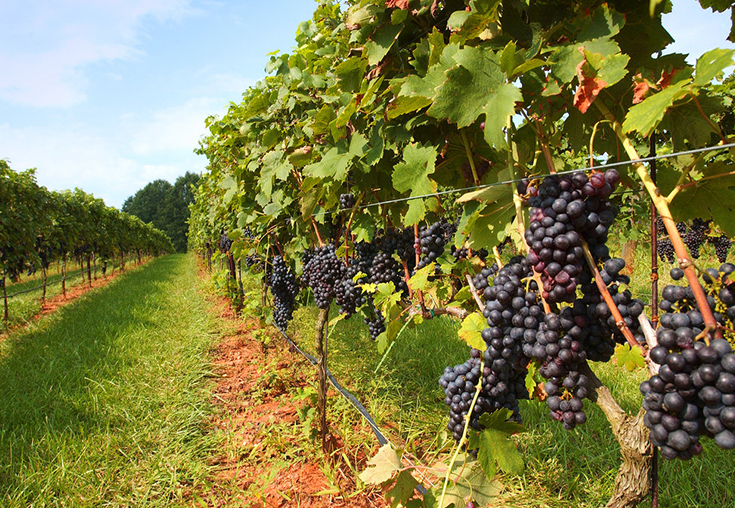 The family-owned and operated vineyard has grown muscadine grapes for eight generations, creating the sweet wines N.C. visitors are looking for. An urban winery located just 15 minutes from downtown Raleigh is one of the oldest wineries in the state and the producer of award-winning, European-style wines, such as Chardonnay, Voignier, Merlot and Cabernet Sauvignon. The tasting room is open Tues.-Thurs., 11am-5pm, Fri., 11am-10pm, Sat., 11am-6pm, and Sun., 1-5pm. Tours are available at various times throughout the day. The name says it all. When you visit Cloer Family Vineyards, you&apos;re welcomed like family by a member of the Cloer family. The friendly vineyard offers a unique experience as every step of the winemaking process is completed right on the Apex, N.C., farm. Enjoy tastings, winery and vineyard tours or relax on the private grounds with a picnic. Open Fri., noon-5pm, and Sat., 11am-5pm. The Raleigh Wine Shop, located in downtown Raleigh, hosts a bright, inviting atmosphere for both wine novices and connoisseurs alike. The shop also offers classes including "First Course: Introduction to Wine" and seasonal courses such as "Wines of Rhone Valley" or "Wines of Piedmont, Italy." Weekly events are updated on the website, including special tastings, workshops and art installations. One of the downtown Raleigh beverage shops that offers an impressive selection of high quality wine and craft beer. The tasting room is adorned with local artwork and merchandise available for visitors to purchase. The word "palegic" is an oceanographic term meaning "of or pertaining to the open sea," and a portion of the shop&apos;s proceeds go toward ocean conservation and nonprofit organizations in support of the environment. 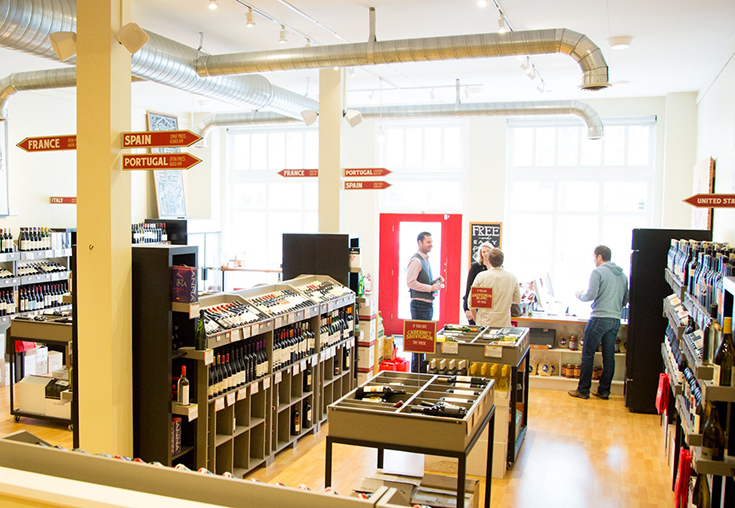 This fine wine and beer shop has been serving Raleigh visitors since fall of 2008. Wine and Beer 101 - Raleigh is known for its unique tastings, classes and special events that include the always expanding wine on tap and bottle additions. Tastings are on Fri., 5-7pm, and Sat., 2-5pm. Check out Wine and Beer 101 - Wake Forest, too. Located near North Carolina State University, the Ridgewood Wine & Beer Company carries 1,500 wines and 400 types of beer from all over the world. Even though the offerings are so vast, the shop is always willing to special order a particular wine, most arriving within 48 hours. The 19-year old shop has over 2,000 hand selected wines with friendly, knowledgeable staff that will help you find your favorite. The tasting bar is open Mon.-Fri., noon-7pm, offering weekly selected wines for sampling and sale by the glass. All bottled wines served at the bar are discounted 10% off the bottle, with no corkage fees. Wine Authorities is an independent wine store exclusively committed to selling wine created by family-owned, up-and-coming vineyards from around the world. The shop focuses on high-quality, everyday "drinking" wines instead of collector types, all under $50 per bottle. Wine Authorities also offers free tastings every Sat. from noon-3pm and special classes each month. The newest wine bar and shop located in downtown Raleigh&apos;s artsy Warehouse District, Vita Vite has combined the love of wine and art. The shop features a variety of 20 carefully-selected wines from all over the world and artwork from local and regional artists. Vita Vite comes from the Italian words for "life" and "vine" and gives the idea that life revolves around wine and food, bringing people together in a common space of appreciation. Lacie is a Raleigh transplant who has fallen in love with the city. She spends most of her free time with her two dogs, exploring downtown and trying to stay on top of the ever-evolving local music scene.